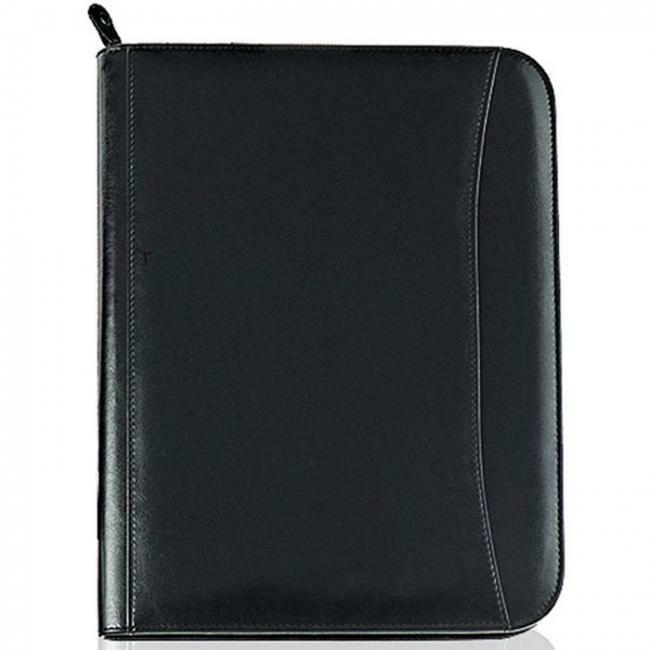 Look professional and stylish with our most popular Custom Zipper Portfolio. 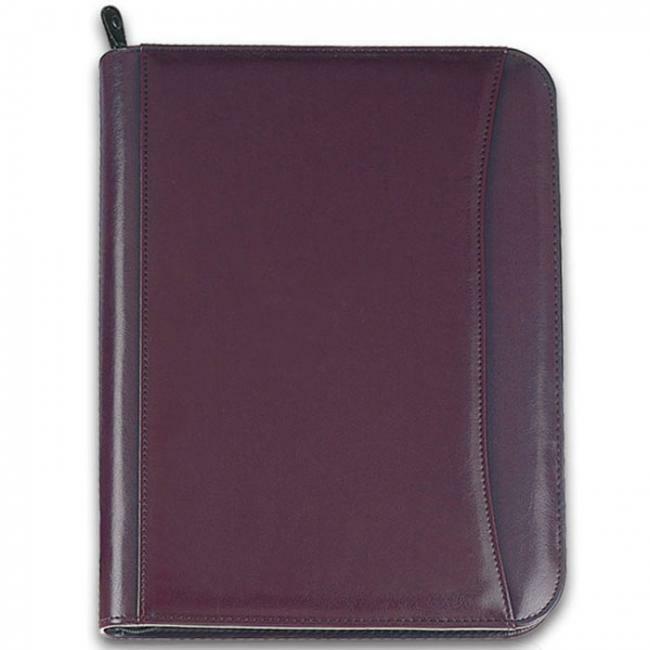 Custom print your logo or text on the front of this promotional padfolio to give your company's name and brand the exposure and awareness it deserves. 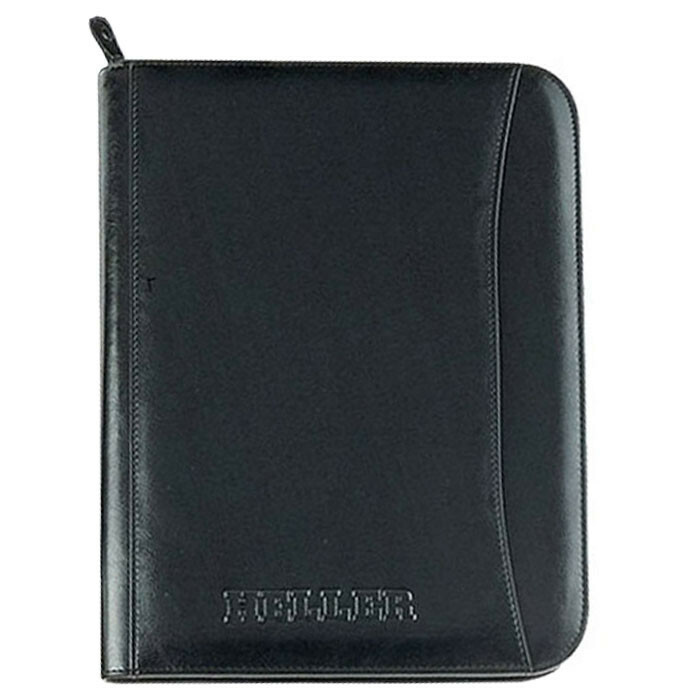 This imprinted padfolio is fashionably slim and made out of leatherette material. 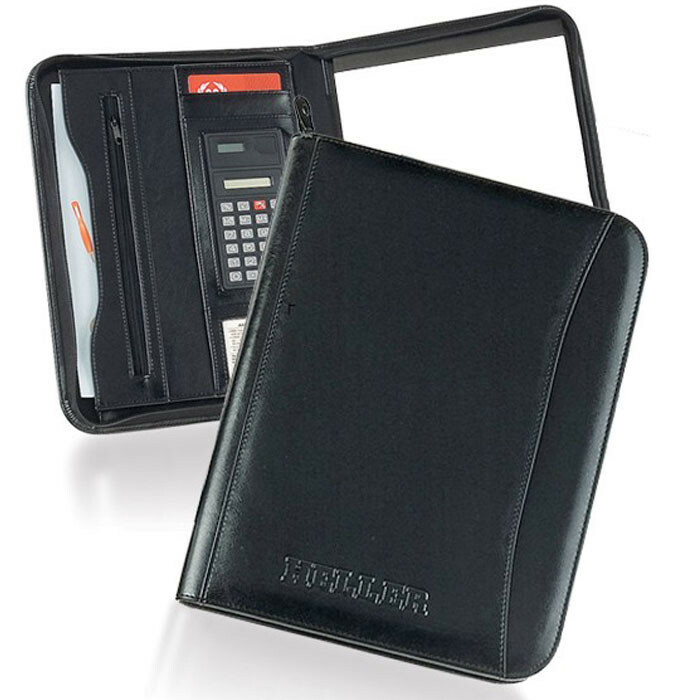 The inside zipper pocket secures all of your important documents while the built in solar calculator fits perfectly in the internal organizer. Promotional products like this Custom Zipper Portfolio are great gift ideas to present to clients or employees. Choose to deboss or silkscreen your logo to make this promotional padfolio truly unique and presentable. 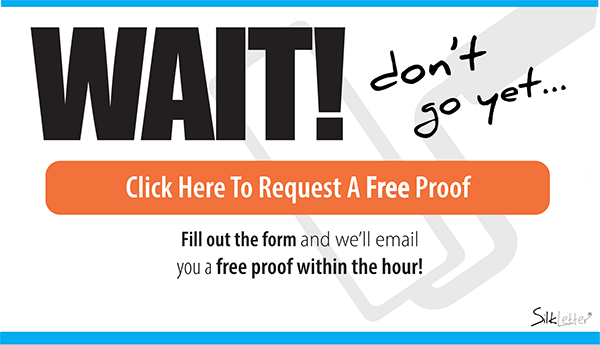 Show them your gratitude for their business with corporate gifts and we are sure they will keep coming back.